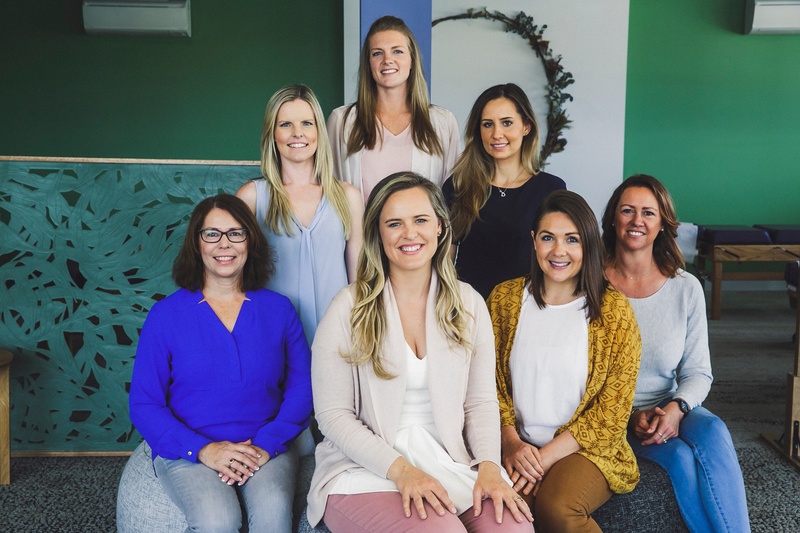 Recognising the need for parents to feel they have a strong community of support filled with health practitioners who provide open and honest inclusive discussion lead to the development of Australian Children's Chiropractic Centre. Time and time again, we heard parents plea for a space to be heard and included in the health decision for their growing family. Australian Children's Chiropractic Centre is built upon the concept of team work and goal orientated care. Our goal is for parents to feel empowered and educated every step of the way through their child's growth and development. The Chiropractors in our practice use the latest assessment tools and systems to provide you with the best care possible. We use the Well Kids Program and its detailed examination process to help identify the areas your child’s spine and nervous system is functioning really well and the areas that may require attention. If they have been able to transition through their primitive (baby) reflexes into the more complex postural reflexes, gross motor, balance and motor function. Together with your concerns, values and health goals we work to find the best steps forward. Our Care Plans help us provide you with the most appropriate care management plan that may include chiropractic care, specific neurodevelopment exercises and/or additional home support where necessary. We will always let you know when co-management or referral to another practitioner is needed. After all, we want the same thing – what is best for your child. Designed by Dr Jacey Pryjma a dynamic and passionate chiropractor who has dedicated her career to chiropractic care for children. 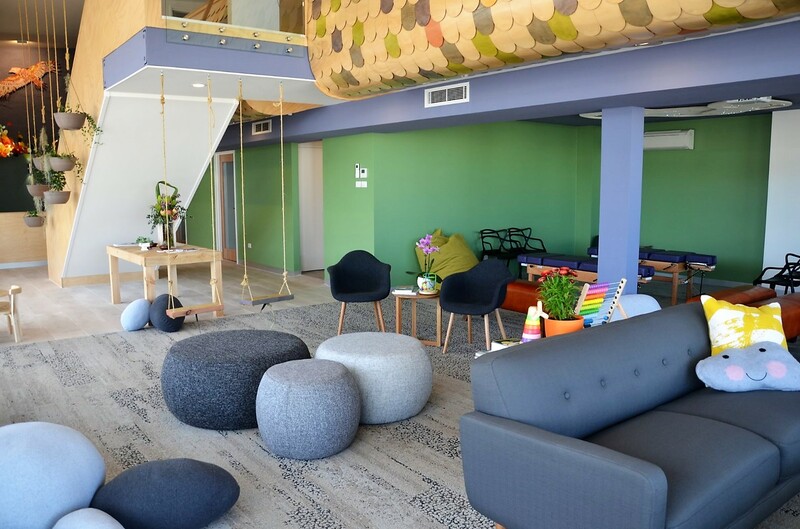 A proud advocate and industry representative, Jacey felt it was time to create a space that reflected the ideas that she had developed over the first 10 years in practice. As a teacher of industry-recognised seminars on childhood development, examination skills for chiropractors and communication processes, it was important to her to develop a practice that would reflect those teachings in care management while rethinking practice design and the relationship of health & education in the family environment. When designing the practice, Jacey had two goals in mind. To bring healthcare to the forefront of family living and empower today’s children to be tomorrow’s health ambassador’s, soaring the community to new levels. Quickly building a team of like-minded individuals, the dream became a reality. Our passion is working with young families. Our centre provides chiropractic and other health modalities, workshops and events to provide support during all stages of family life. With families travelling from as far as Brisbane in the north to Sydney in the south, we aim to continue to provide exceptional level of care, communication and feedback to our families. 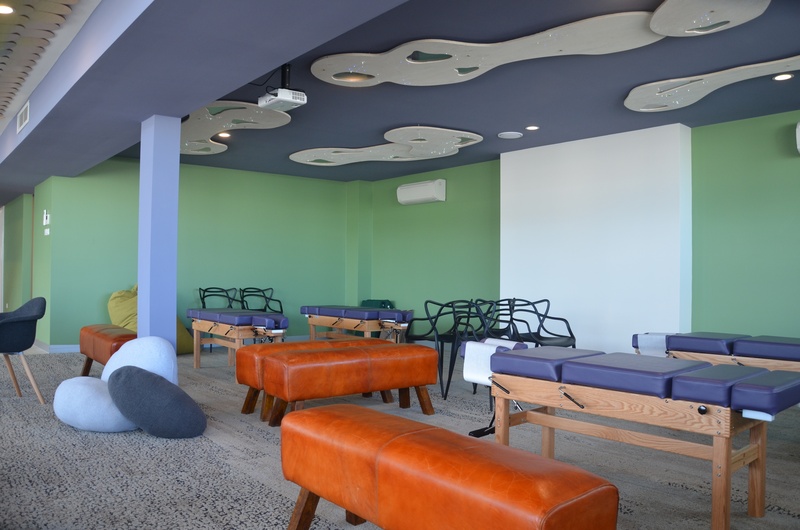 Our lounge experience & open plan makes coming to the chiropractor for young families a stress free experience! There is plenty of free parking on site. Our ground floor (clinical space and lounge area) is wheelchair friendly. You do not need a referral to attend our centre, however if you are under care of another health practitioner it is important to let us know to appropriately collaborate with them. Our centre is dedicated to family health, with a focus on working with expecting & young families with babies through to teens.